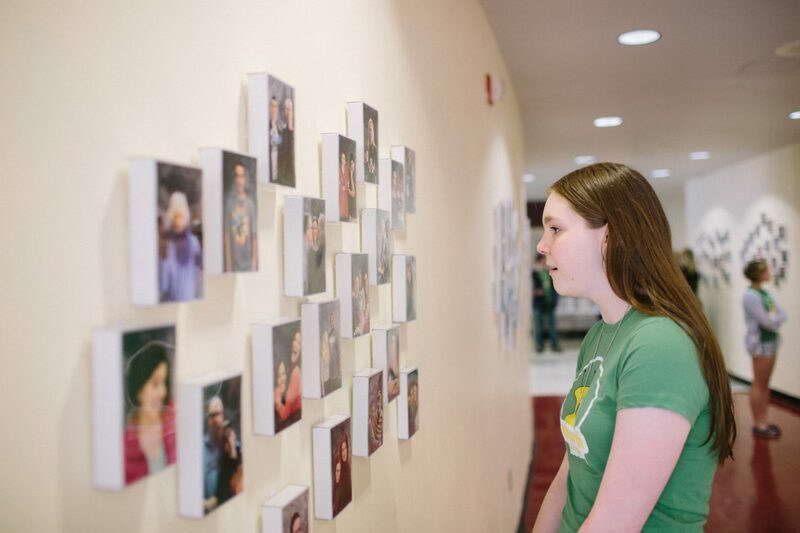 The Pittsburgh Galleries Project, a project of Avonworth High School, is a program in which students design, create, curate, and manage exhibition spaces on the Avonworth High School campus. Partners across the city’s cultural map include the Pittsburgh Glass Center, Carnegie Museum of Art, Toonseum and the Mattress Factory. These organizations serve as mentors for students throughout the school year, as they work to fully curate spaces at Avonworth that reflect the characteristics and mediums of the partnering museums. The Avonworth School District, located in suburban Pittsburgh, Pennsylvania, has established a reputation for providing excellent educational opportunities for its students and ensuring their needs come first. Our teachers and staff are dedicated and highly skilled professionals as evidenced by our Top 15 Reasons Why We’re Proud. Parents and community members are encouraged to become involved with the district. This project involved partnering with local arts institutions. How might you do the same in your own community? Consider partnering with arts organizations in your own community, like a museum, gallery, or local fine arts organization. You might also consider connecting with individual artists, either from your school’s own fine arts department or from your community. Pittsburgh Galleries Project, a project of Avonworth High School, is a program in which students design, create, curate, and manage exhibition spaces on the Avonworth High School campus. Partners across the city’s cultural map include the Pittsburgh Glass Center, Carnegie Museum of Art, Toonseum and the Mattress Factory. These organizations serve as mentors for students throughout the school year, as they work to fully curate spaces at Avonworth that reflect the characteristics and mediums of the partnering museums.